RADWAG was founded as a small shop working on scale and balance solutions for industrial weighing. They have since transformed, as a company and as a product, focusing on technologically advanced engineering and large-scale manufacturing. Our mission is designing professional products based on technically advanced concepts. RADWAG designs and manufactures their own technology – their engineering has helped evolve balances from simple spring and mechanical elements to the current wave of microprocessors and electronic technologies. 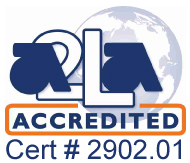 RADWAG is no longer just a local shop, it is a global manufacturer, and since 2002 it is certified by ISO 9001:2000. RADWAG Balances & Moisture Analyzers are used all over the world for a variety of applications. 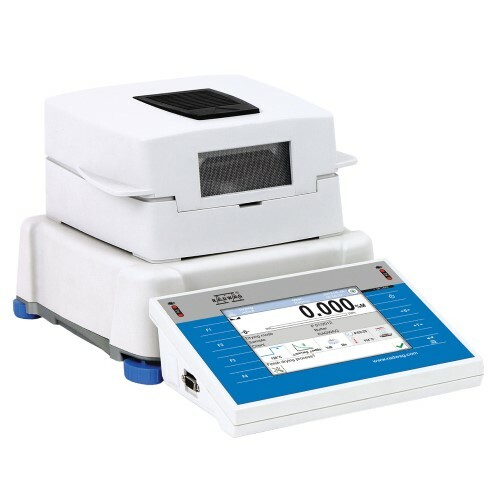 This portfolio includes ultra-microbalances for extremely high readability, high capacity, high compatibility, moisture analysis, or even dry mass measurement. Products are organized into professional, advanced, or standard solutions depending on the level of complexity required for the experimental work. Professional solutions offer the highest complexity for the most demanding measurements, whereas advanced solutions are the typical laboratory choice, and standard solutions are best for routine work. 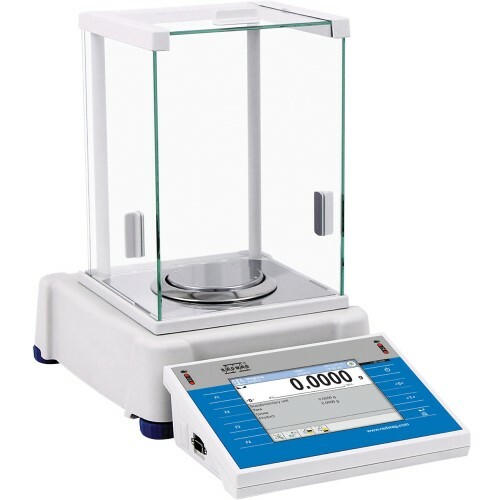 Balances are available in a variety of levels: Ultra-Micro, Micro, Analytical, Precision, and Precision High Capacity. The wide range of precision and accuracy lends itself to adaptability and versatility; RADWAG balances are used throughout multiple industries for reliable and consistent measuring. Chemical, Pharmaceutical, Cosmetic, and many other labs rely on RADWAG technology for repeatable results. 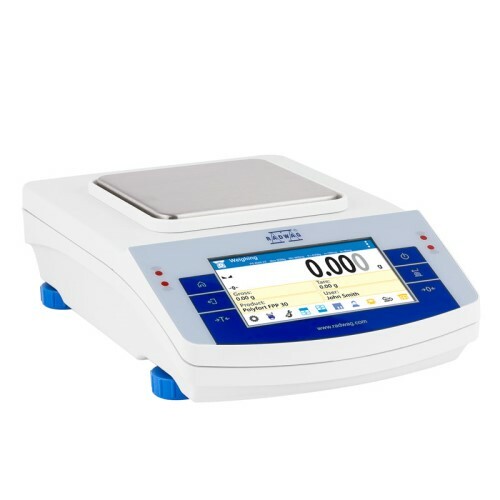 RADWAG laboratory balances and moisture analyzers incorporate technological advancements as a means of making measuring faster, more accurate, and more precise. Highly efficient CPUs make it easier for operators to work quickly and consistently. Large displays and external adaptors/connectors make it easier for operators to easily record results or to export large datasets for processing. RADWAG scales are equipped with the necessary hardware and software to keep up with daily workloads and analytical processing. Advanced engineering means users can rest assured the data they are collecting is accurate and that their device is equipped with the design, hardware, and software to effectively adapt to their samples. All devices are designed to work ergonomically, making it comfortable for users to use the equipment and to consistently perform at their best. Furthermore, as safety and accuracy standards continue to develop and become more stringent, RADWAG balances and moisture analyzers will evolve to meet and surpass those standards. The Radwag APM High Capacity Precision Balances Series is designed for all laboratories, making throughput work much easier. Several systems are integrated to allow high accuracy and precision. MonoBLOCK ensures stability and repeatability by providing a significant resistance to ambient conditions. The color screen enables intuitive operation and access to programs. RADWAG 3Y Analytical Balances feature a 5.7" TFT color touchscreen display. RADWAG 3Y Analytical Balances have a broad range of balance operations and methods for presentation of results. They enable highly developed customization of settings. 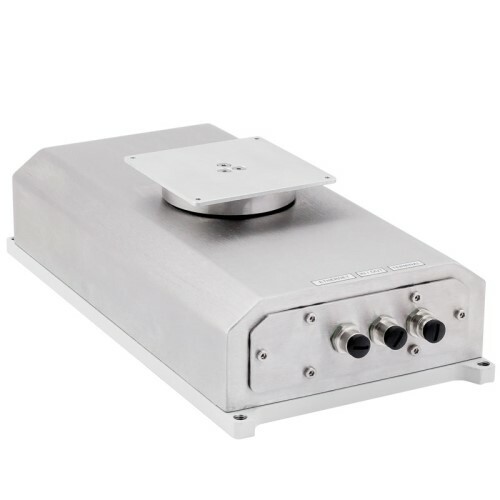 RADWAG PS High Capacity Precision Balances are a new solution for high capacity precision balances. RADWAG PS High Capacity Precision Balances are equipped with metal anti-draft shields painted the same colour as the balance. 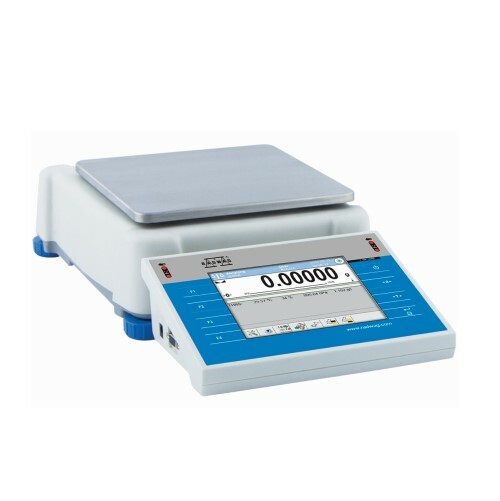 RADWAG R Series Laboratory Balances & Scales offer precise measurements and repeatability. 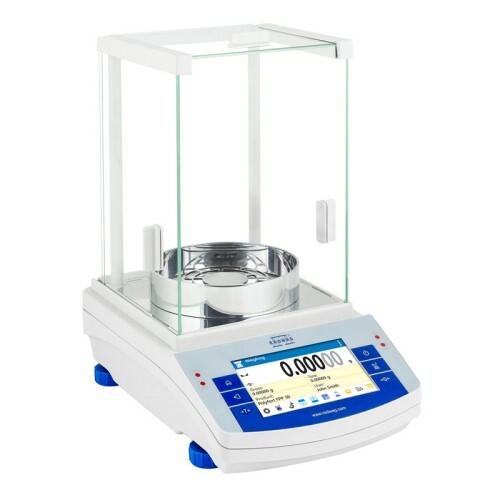 RADWAG R Series Laboratory Balances & Scales have a vast operating temperature range and are resistant to external conditions minimizing their influence. RADWAG 3Y Series Moisture Analyzers are a laboratory measuring instrument intended to determine relative moisture content in samples of different substances. RADWAG 3Y Series Moisture Analyzers feature a 5.7" LCD color touch panel. RADWAG PM X2 Moisture Analyzers are modern devices intended for the performance of quick analysis of humidity, dry mass content and many other product parameters. RADWAG PM X2 Moisture Analyzers feature an innovative proximity sensor/button system for opening and closing. RADWAG PMR Moisture Analyzers are laboratory measuring instruments intended to determine relative humidity for small samples of different materials. The RADWAG PMR Moisture Analyzers series redefines the moisture analyzers standards. RADWAG HY10.HRP High Resolution Scales series of professional high resolution weighing platforms perfectly suit every single branch of industry requiring great weighing accuracy, precision and repeatability of measurement in challenging industrial environment. 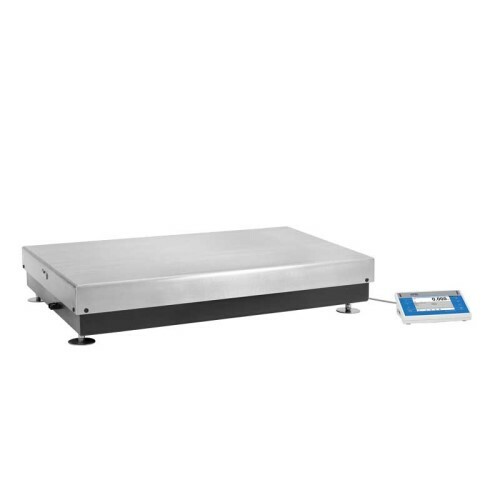 RADWAG HY10.HRP.H High Resolution Scales series of professional high resolution weighing platforms perfectly suit every single branch of industry requiring great weighing accuracy, precision and repeatability of measurement in challenging industrial environment. The RADWAG MAS Weighing Module standard series of electromagnetic high-resolution modules are designed to be incorporated into customer’s weighing systems. The operation of the RADWAG MAS Weighing Module is based on an electromagnetic digital converter. The RADWAG MPS Weighing Module is based on an electromagnetic digital converter. The RADWAG MPS Weighing Module is designed to be incorporated into the customer’s existing weighing systems. It has a compact design and inbuilt electronics. The operation of the RADWAG MWSH Weighing Module, a professional electromagnetic high-resolution module, is based on an electromagnetic digital converter. 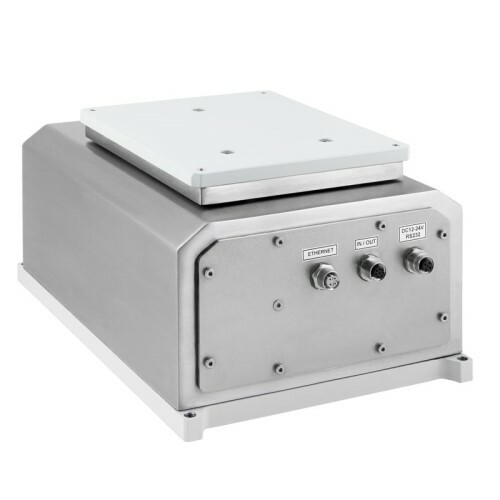 The RADWAG MWSH Weighing Module series is designed to be incorporated into your weighing systems that require a high IP rate, great weighing accuracy and high measurement speed. The operation of the RADWAG MWLH Weighing Module, a professional electromagnetic high-resolution module, is based on an electromagnetic digital converter. The RADWAG MWLH Weighing Module series is designed to be incorporated into your weighing systems that require a high IP rate, great weighing accuracy and high measurement speed. The RADWAG MWMH Weighing Module system operates based on a magnetoelectric digital converter. The RADWAG MWMH Weighing Module is a great solution for customers who require great accuracy and high measurement speeds from their weighing module. 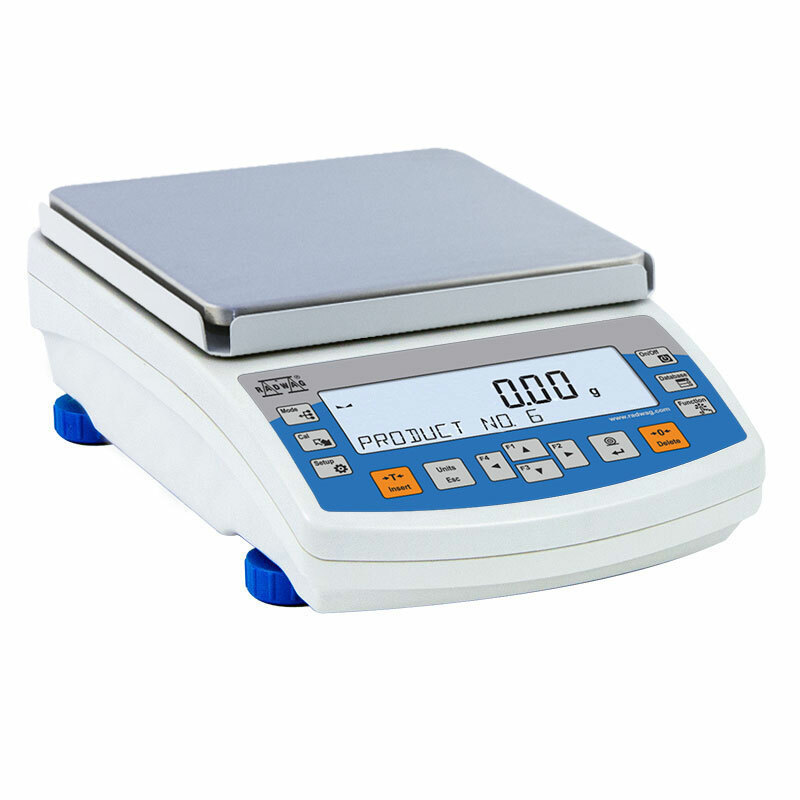 RADWAG 3Y Series Analytical Semi-Micro Balances & Micro Balances feature a 5.7” TFT color touch-screen display. RADWAG 3Y Series Analytical Semi-Micro Balances & Micro Balances provide new approaches to balance operation and the presentation of measurement results. RADWAG 3Y Precision Balances feature a 5.7” TFT color touch-screen display that provides new approaches to balance operation and presentation of measurement result. RADWAG 3Y Precision Balances enable highly developed customization of settings through user profiles. RADWAG X2 Series Precision Balances & Scales feature the latest generation of capacitive display systems. RADWAG X2 Series Precision Balances & Scales provide the maximum comfort of use, available right at your fingertips. 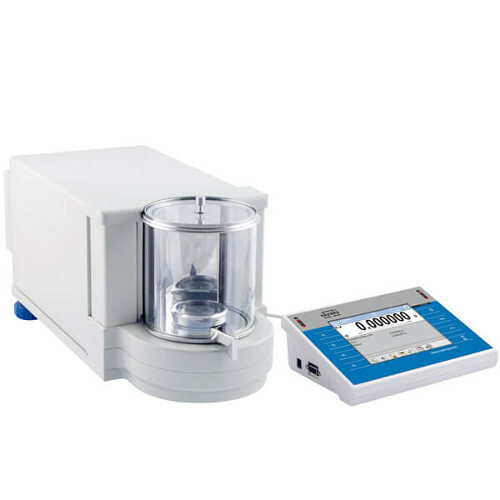 RADWAG WLC Series Precision Balances enable fast & accurate determination of mass in both lab & industry. The RADWAG WLC Series Precision Balances are equipped with internal batteries which allows use in places where there is no access to mains power. 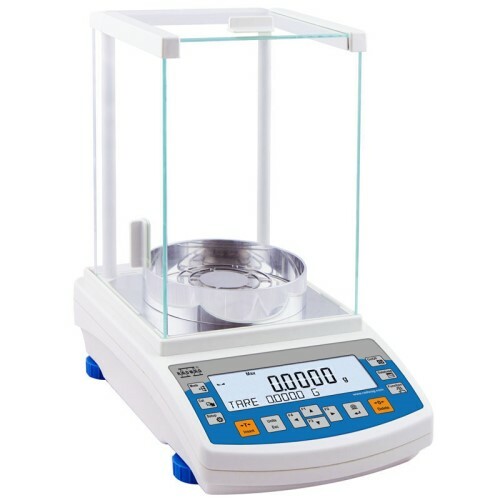 RADWAG WLY Precision Balances are multifunctional balances that are intended for fast and precise determination of mass, performed using a modern PUE7 series indicator. RADWAG WLY Precision Balances are quick and easy to use. Operation of the RADWAG WLY Precision Balances is quick and easy. Weighing can even be automated to a large extent with RADWAG WLY Precision Balances. RADWAG WTC Series Precision Balances and Scales enable fast and accurate determination of mass in laboratories all over the world. 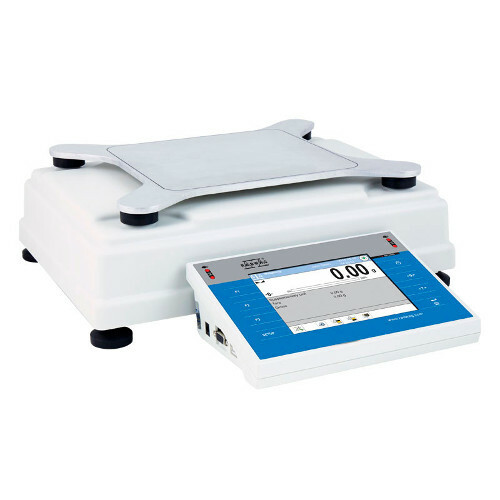 RADWAG WTC Series Precision Balances and Scales are equipped with an internal battery supply. 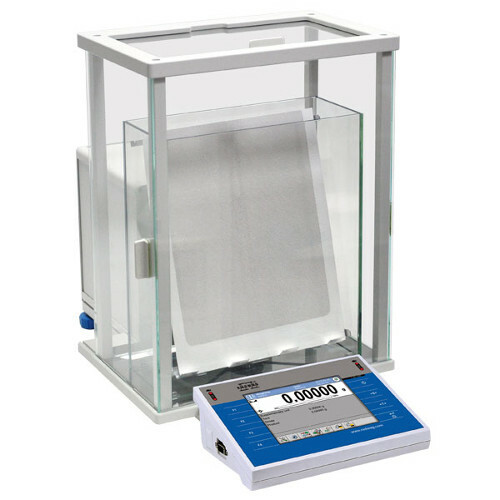 Radwag AS R2 Analytical Balances represent a new standard level for analytical balances. 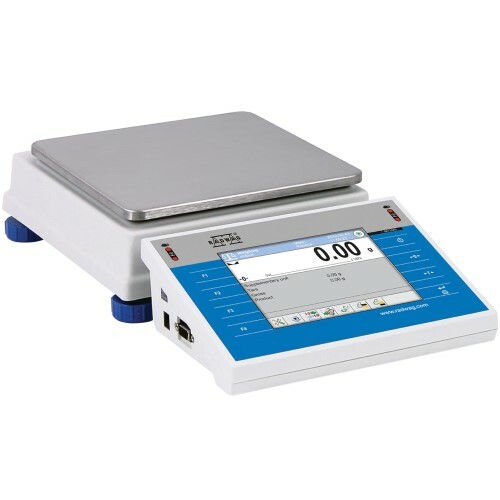 Radwag AS R2 Analytical Balances feature modern, readable LCD displays which allow a clearer presentation of the weighing results and display a text information line. Radwag PS X2 Precision Balances represents a new advanced level for precision balances. Radwag PS X2 Precision Balances feature the latest generation of capacitive displays providing the maximum ease of use, available right at your fingertips. 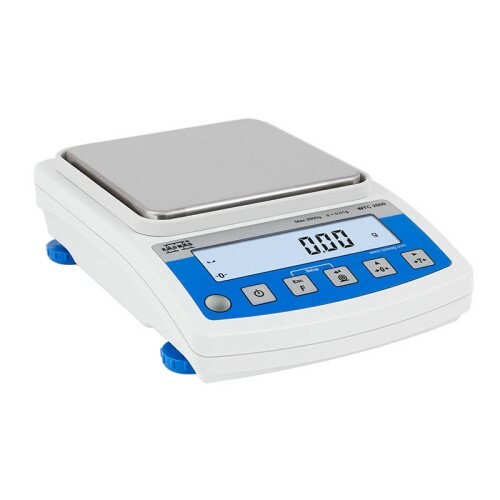 RADWAG AS X2 Precision Balances represent a new advanced level for analytical balances. The RADWAG AS X2 Precision Balances series features the latest generation capacitive display providing the maximum comfort of use, available right at your fingertips. RADWAG PS R2 Precision Balances represent a new standard of precision balances. RADWAG PS R2 Precision Balances feature a new LCD display which allows a clearer presentation of the weighing result and additional text information. RADWAG APM C32 Precision Balances are now available and on Sale at Pipette.com. RADWAG APM C32 Precision Balances are equipped with an innovative measuring system based on RADWAG MonoBLOCK technology. 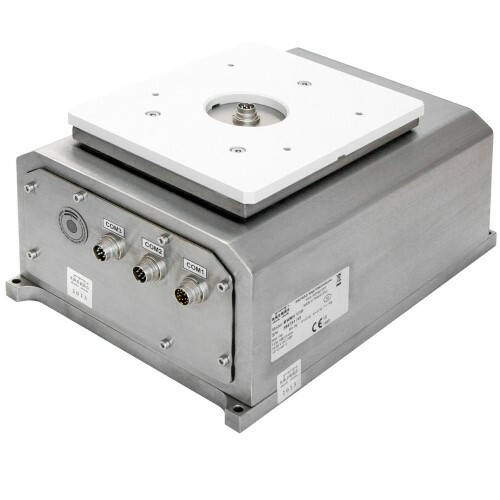 This enables operation of the RADWAG APM C32 Precision Balances with a readability of 0.5 g at a capacity of 60 Kg.